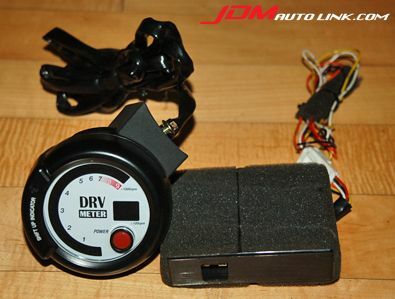 Super mint Nissan DRV Meter Shift Up Indicator. 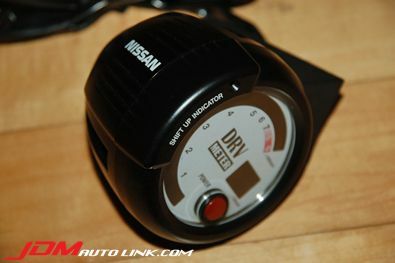 This is a factory option from Nissan costing JPY 30,000. As it's an original equipment by Nissan, there are no need to worry to be defected or given a hard time by the Land Transport Authorities. This is a rare item to come by. 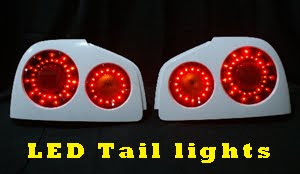 Email us at sales@jdmautolink.com for pricing and delivery.